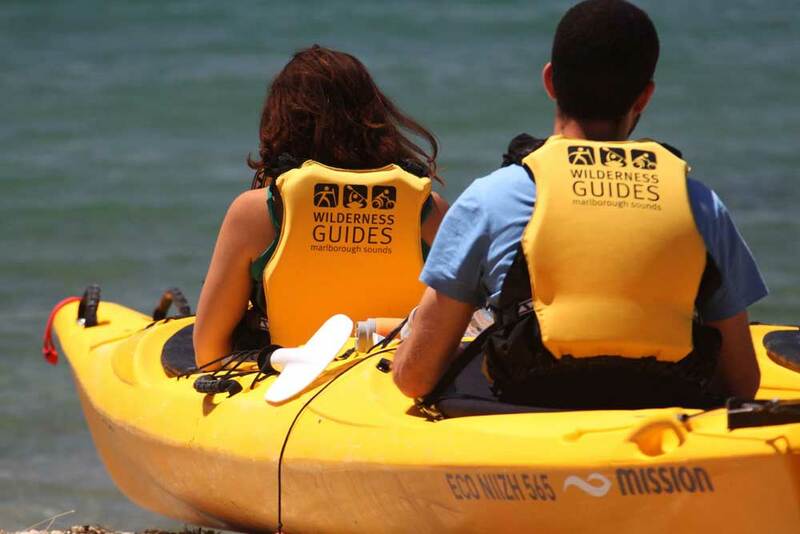 From half a day to multiple days, independently or with a guide, Wilderness Guides can help you explore the Marlborough Sounds on foot, by kayak or bike. With an extensive range of guided walking and independent hiking packages to choose from you can experience the Queen Charlotte Track and the Marlborough Sounds in a style to suit you. The team at Wilderness Guides can introduce you to the New Zealand outdoors in comfort with options offering quality hotel-style accommodation with own facilities, a la carte restaurant dining, fine wines and the necessity to only carry a small daypack.